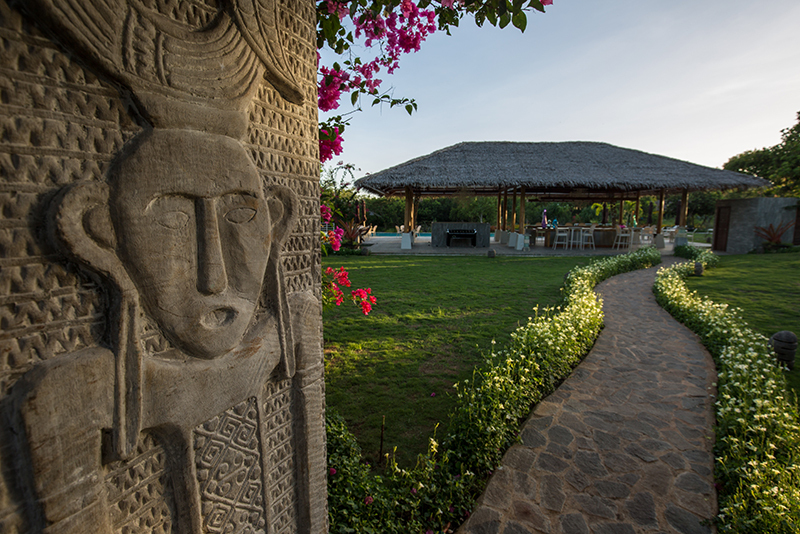 With luxurious accommodations backdropped against a lush garden paradise inspired with touches of Balinese sculptures, Donatela Hotel lures its guests with the tempting desire to stay far away from the crowd. 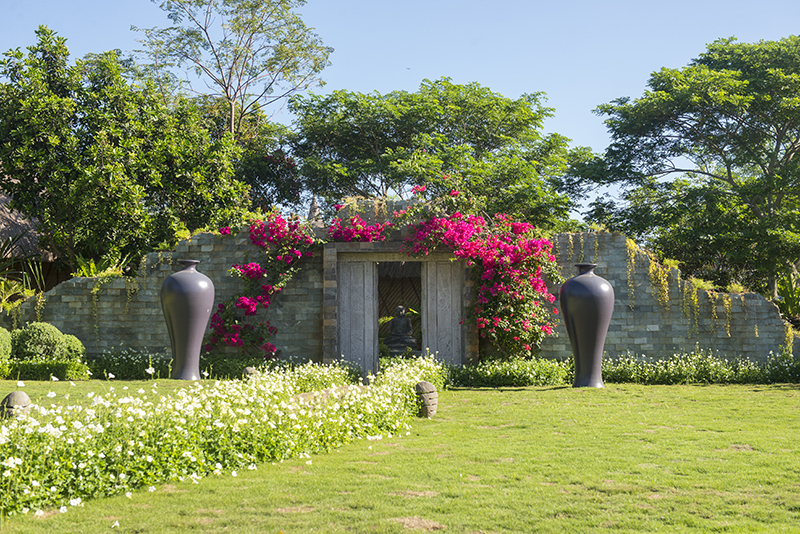 With only 12 villas in 7.5 hectares of land, this luxurious hideout makes sure not to force itself in nature by letting trees grow naturally and adjusting their villas to fit the flora instead. Donatela Hotel also honors its Filipino heritage by incorporating Filipino artistry in the architecture and interior design of their villas. 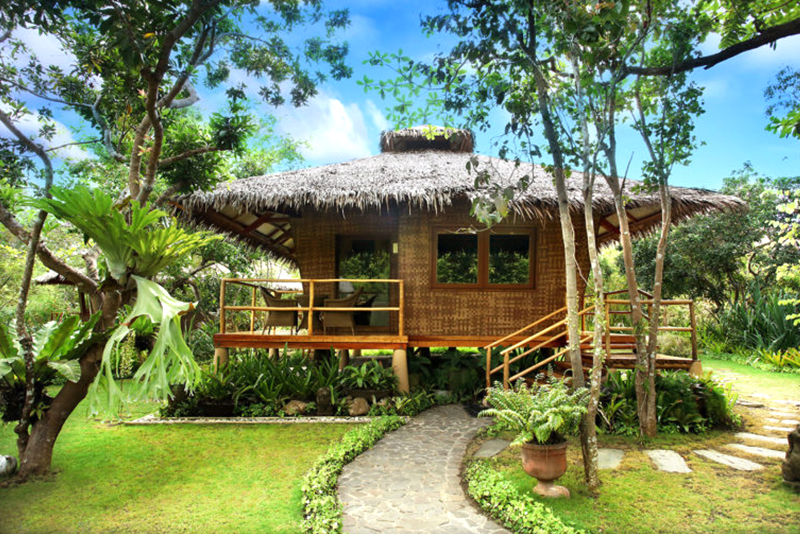 Their Garden Villa, for example, is inspired by the native Ifugao lodging called Inappal with its slanted walls and a body raised from the ground. It also has a roof made of nipa and a terrace of its own that makes up for a simple facade. However, it has its own surprises, for inside is a picture perfect room jumping out of a magazine. The fully airconditioned Garden Villa has a beamed ceiling, a headboard made out of mother of pearl, a king size bed, and a luxurious bathroom with ensuite walking dressing room. The Family Villa, on the other hand, makes it ideal for a maximum of 4 guests due to its 2 adjoining bedrooms. Because of its romantic atmosphere, Donatela Hotel is also ideal for couples with their Honeymoon Villa overlooking its own private pool. 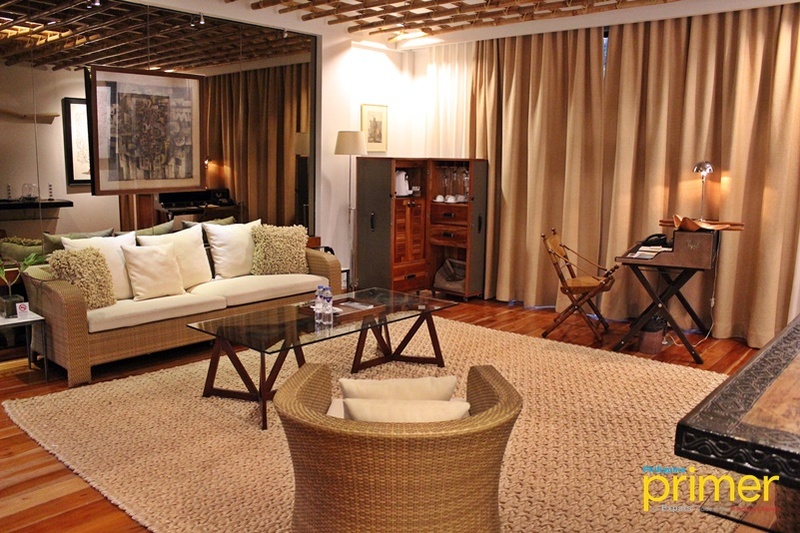 The villa also has a huge living room, a balcony furnished with a daybed, and its own private garden. 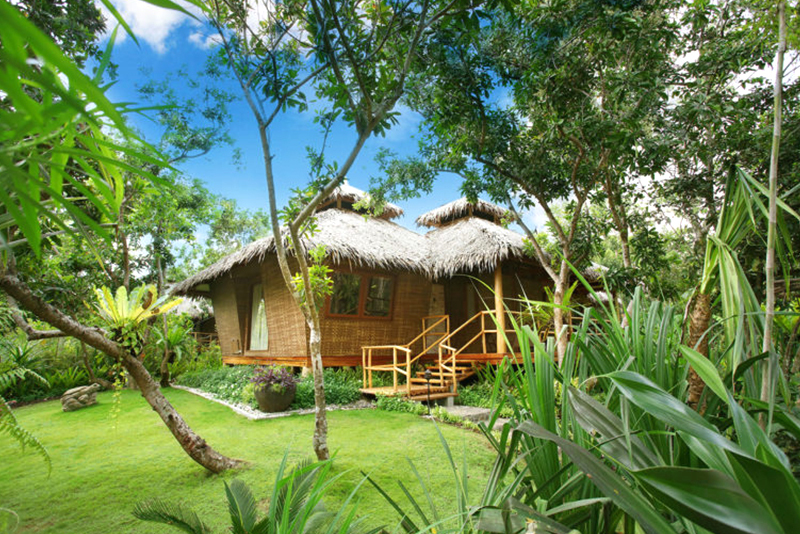 The Pool Villa (Php 28,350/night) also allures its guests with its luxurious safari feel and its ensemble of oriental and native designs, carefully placed even on its most minute details. 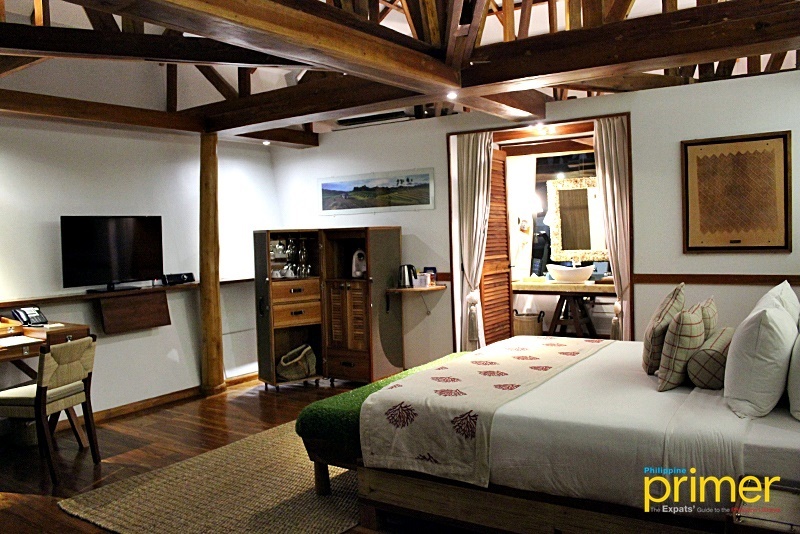 This villa holds a canopy roof with an intricate pattern of horizontal lines, looking down on a king size bed. It also has a private pool and garden. 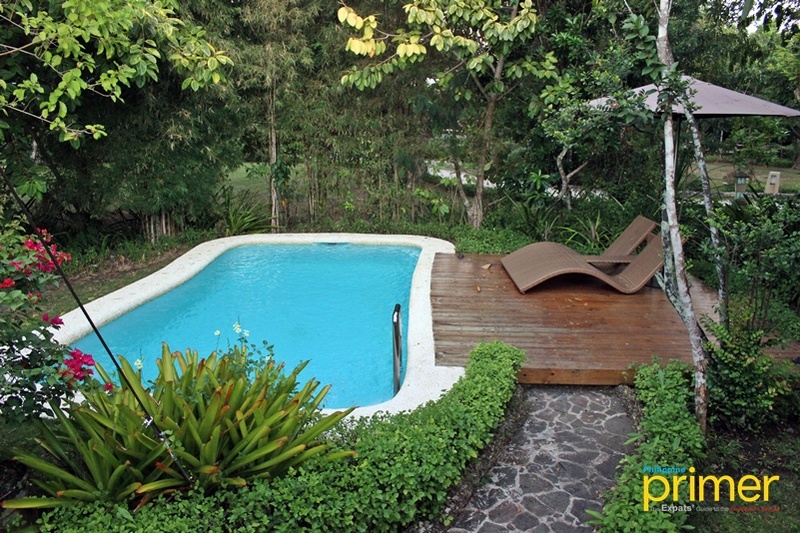 The pool area, surrounded by flora, allows for private time for vacationers. 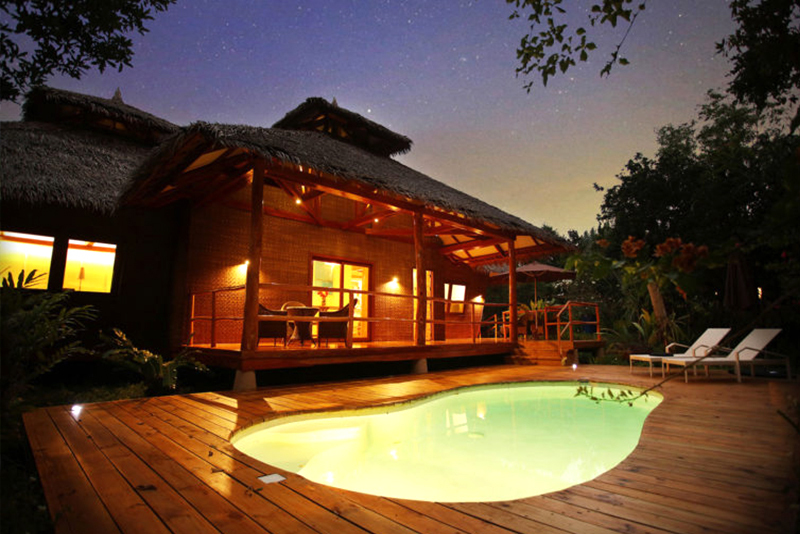 The Pool Villa offers a relaxing stay to vacationers with its private veranda. Its living room speaks of luxury from its ceiling, down to its carpet. A touch of oriental and native design allows for a sophisticated touch for the Pool Villa’s bedroom. Donatela Hotel also offers its guests a one of a kind experience with their stable located on the far side of the resort. 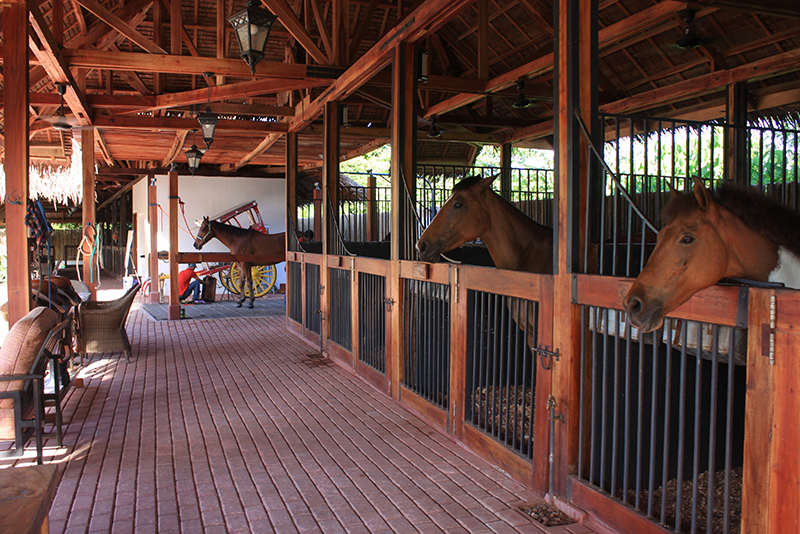 This stable holds tamed horses and Falabella, ideal for having a tour of the whole resort. 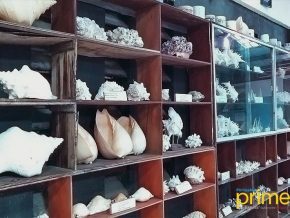 Guests may try it for Php 1,000 per 30 minutes. 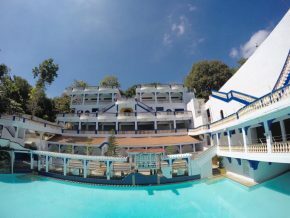 Also, because of the hotel’s romantic vibe, weddings are also ideally held here with its garden setting, grand pool views, its own spa good for those on their honeymoon, and their very own salon! 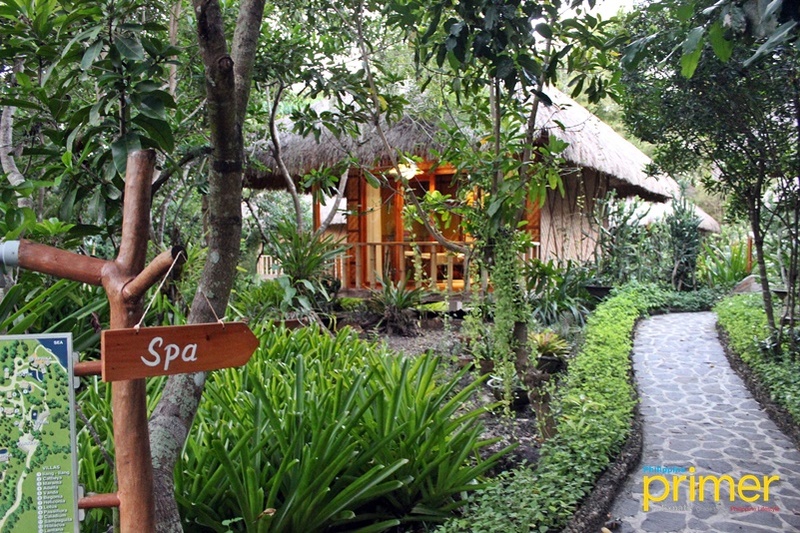 Donatela has its own Spa Village inside! 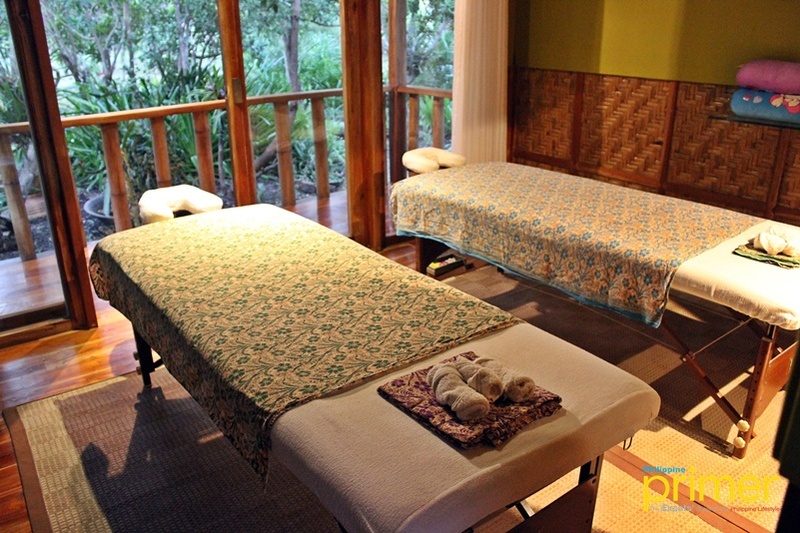 Get some rejuvenating spa services at Donatela Hotel. The hotel also has its own salon, ideal for wedding preparations! 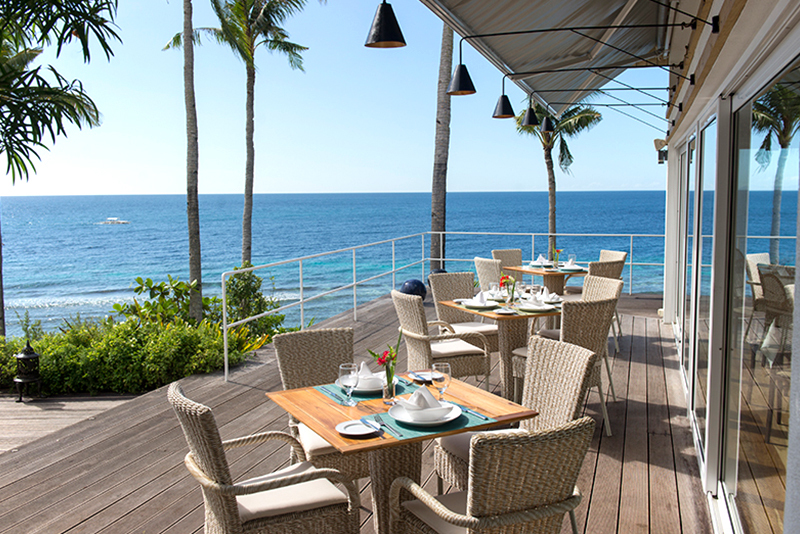 All these, complemented by Tarsier Paprika, a fine dining restaurant serving the freshest seafood on the island, make up for what can be the most luxurious, secret spot on Panglao Island. So if you’re looking for a romantic getaway experience, go straight to Donatela Hotel, where nature marries luxury. By private car: From the Dauis-Panglao Road, take the Panglao Island Circumferential Road. Go straight to Brgy. Hoyohoy in Tawala to reach Donatela Hotel. By public transport: From any of your hotel in Panglao, Island, request for the front desk to contact a third-party tricycle ride to Donatela Hotel. One tricycle ride costs Php 100 to Php 150 going to Donatela Hotel.